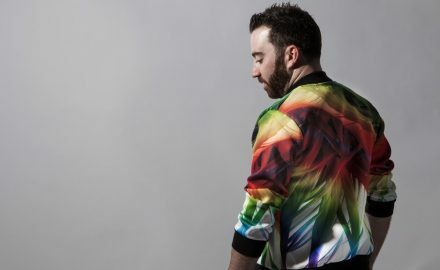 An Interview with The Buzzing Melbourne Producer, DJ and Musician RYAN RIBACK! 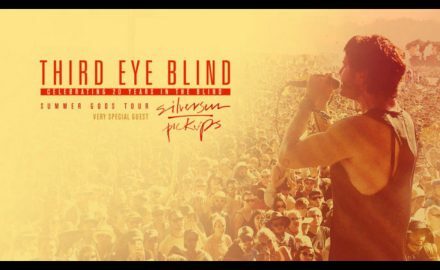 LA’s Greek Theatre Welcomes OCEAN PARK STANDOFF, SILVERSUN PICKUPS And THIRD EYE BLIND! An Interview With Fashionista Turned Singer-Songwriter JEAN WATTS On Her Breakout Single ‘Blow’ And More!